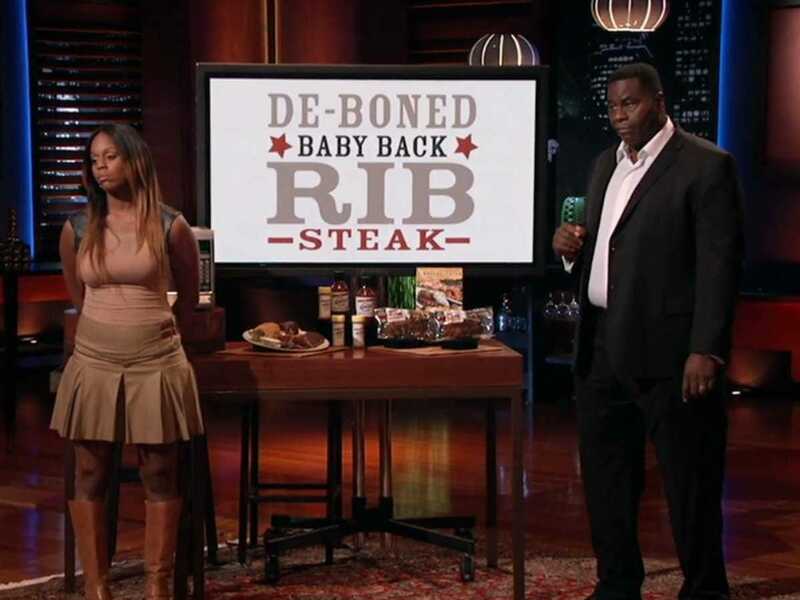 Entrepreneurs who make it onto a "Shark Tank" episode have the opportunity to introduce their company to a viewing audience of seven million potential customers.  The companies that land a deal with one or more of the show's investors then have the chance to scale and, in some cases, become a nationally recognized brand. We looked through old episodes and asked the Sharks themselves about their most successful deals.  Read on to learn about the biggest "Shark Tank" success stories so far. 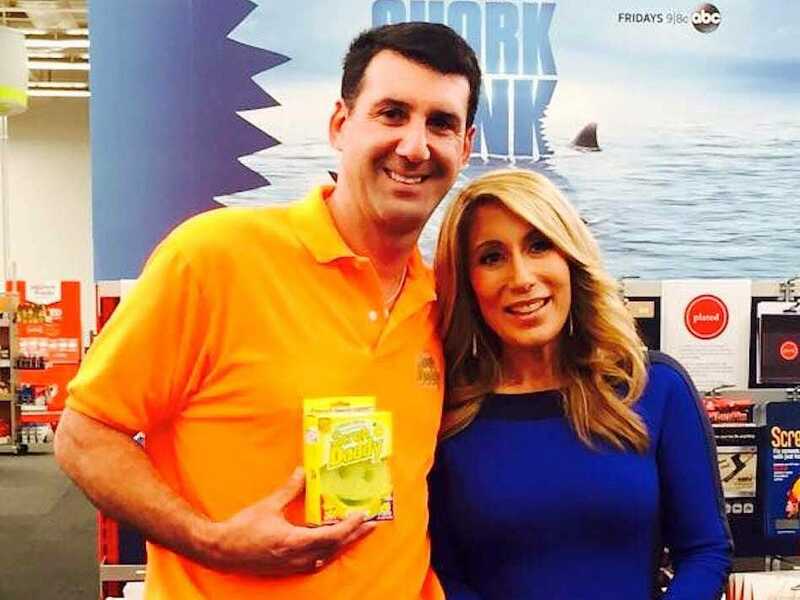 A sponge company has far and away become the biggest "Shark Tank" success story. Over the past three years, Scrub Daddy has brought in a total of $75 million in revenue, according to investor Lori Greiner. Greiner made a deal with its founder and CEO Aaron Krause in Season 4 for $200,000 in exchange for 20% equity. At that point, Krause had struggled to reach $100,000 in sales over 18 months, but Greiner saw great potential in the company's signature offering, a proprietary smiley-faced sponge that was more durable, hygienic, and effective than a traditional one. She helped Krause expand his product line and brought them onto QVC and stores like Bed Bath & Beyond, where they have become bestsellers. 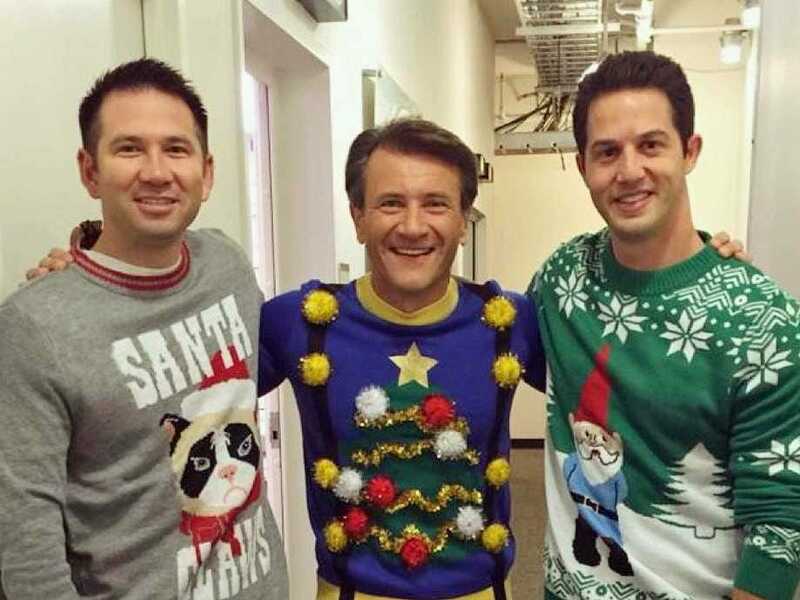 When Robert Herjavec invested $100,000 for 10% of Evan Mendelsohn and Nick Morton's ugly Christmas sweater company in Season 4, it could seem to viewers that he was betting on a fleeting fad. It turned out, though, to be his most profitable "Shark Tank" investment, he told Business Insider. To stay ahead of trends, Herjavec helped make Tipsy Elves a year-round novelty apparel company that can capitalize off multiple holidays and college football season. Before its 2013 "Shark Tank" appearance, Tipsy Elves made $900,000 in annual revenue; last year it brought in around $8 million, and this year it's on track to make $15 million. 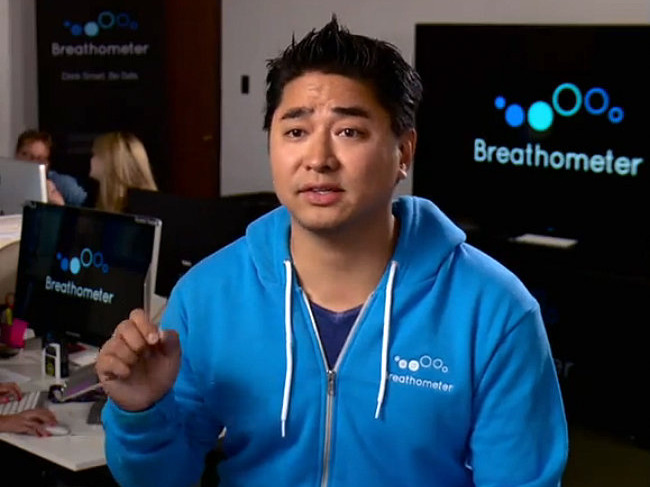 In Season 5, Charles Yim got a five-Shark deal for Breathometer, a portable breathalyzer that works with a smartphone. Mark Cuban, Kevin O'Leary, Daymond John, Herjavec, and Greiner got in on a $650,000 deal for 30% of the company. Since his "Shark Tank" appearance, Yim secured an additional $6.5 million in funding, partnered with the prestigious Cleveland Clinic, and developed a more accurate and more portable main product in addition to a device that tracks oral health and hydration levels. Yim told Inc. Breathometer is expected to end 2015 with $20 million in sales, double last year's number. Al "Bubba" Baker, 1978 NFL Defensive Rookie of the Year, secured a deal with John in Season 5 for $300,000 in exchange for 30% equity in and licensing rights to his company, Bubba's-Q Boneless Ribs. John told Business Insider that as someone who built a career in fashion, he never expected that his most profitable investment would be in a rib business. John helped Baker secure a deal with a large-scale food processing plant and said he thinks he can soon get Bubba's-Q to become a national brand with $200 million in lifetime sales. In Season 5, Barbara Corcoran invested $175,000 for 10% of husband-and-wife duo Melissa and Rick Hinnant's fashion company Grace and Lace. 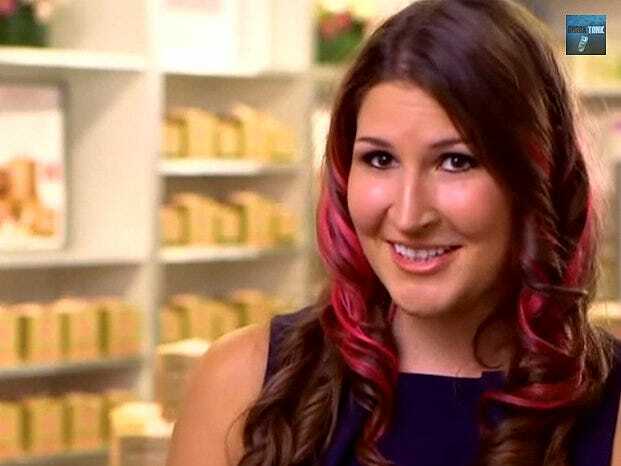 Corcoran told Business Insider that it's her most profitable "Shark Tank" investment. Before their appearance, the Hinnants brought in about $1 million in sales. They are now expecting $6.5 million this year, a boost helped by an appearance in Cosmopolitan magazine. As the company has grown, its philanthropic mission has as well, and since appearing on the show it has used profits to open two orphanages in India, housing a total of 100 kids. In Season 5, Cuban decided to put up $2 million for 20% of Melissa Carbone's live horror entertainment company Ten Thirty One Productions. Last year the company brought in $3 million in revenue, and although he did not disclose an exact number, Cuban told us it is making at least half a million dollars in annual profit. Ten Thirty One had another successful Halloween season this year in its birthplace of Los Angeles, but struggled in its expansion to New York City due to a lack of preparation for storm conditions. Carbone said it was a stressful but valuable learning experience, and she looks forward to expanding to Cuban's hometown, Dallas, next year. Tracey Noonan and Danielle Vilagie are a mother-daughter duo from Boston with a company that makes cupcakes in a jar. In Season 4, they made a deal with O'Leary in which he invested $75,000 for royalties instead of equity. He made $1 from every cupcake sold until he made his money back, and then began receiving 50 cents per cupcake sold. Since its appearance on the show, Wicked Good Cupcakes has expanded to a new production facility and a couple of new locations. O'Leary said it's been his most profitable investment of the show, and since Noonan and Vilagie appeared, they've gone from around $7,000 in monthly sales to $400,000 (or about $4.8 million annually). Cuban and Herjavec split a $1.2 million investment for 10% equity in Diana and Josh Harbour's online women's fashion retailer The Red Dress Boutique in Season 6, with Cuban taking the lead advisory role. In the week following their television appearance, the husband-and-wife team brought in $1 million in sales, but also couldn't keep up with demand. Cuban helped them with infrastructure issues, and last year they brought in $14 million in revenue. Cuban said it's making at least half a million dollars in annual profit. 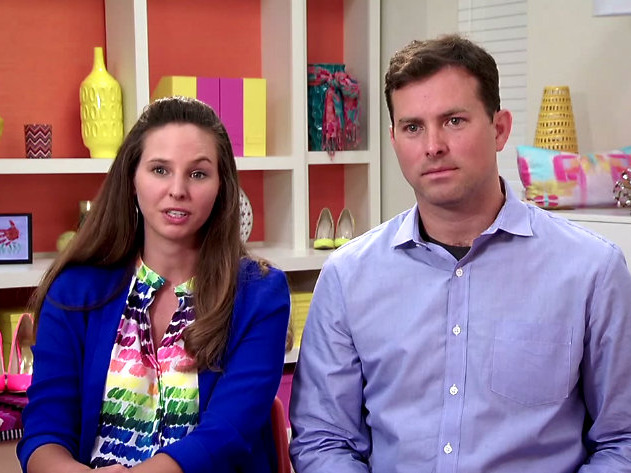 In Season 6, Bombas cofounders gave John a 17.5% stake in their company for $200,000. It is an online-only athletic sock company that donates a pair of socks to a homeless shelter for every pair sold. 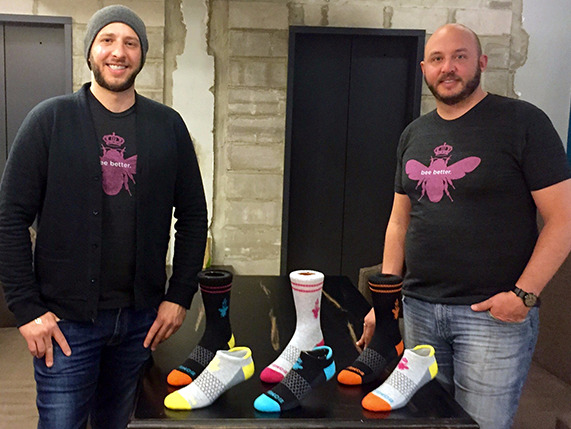 Bombas' founders told radio host Jason Bax that they sold $400,000 of socks in the four days after their television appearance and ended 2014 with $2 million in sales. John said it is one of his most profitable investments. Within just 24 hours of her episode's premiere, Lazzari's sales jumped to $220,000 from $50,000, and she hit $1 million six weeks later. Today Simple Sugars products are in more than 700 retail locations and ship internationally. Last year the company brought in more than $3 million in revenue, and Cuban said it's one of his most profitable investments from the show. Husband-and-wife team Brian and Julie Whiteman came into the tank in Season 3 to present GrooveBook, a digital photo subscription service. For $2.99 a month, users get a bound book of high-resolution photos they took with their smartphones. The founders made a deal with Cuban and O'Leary for $150,000 in exchange for 80% of licensing profits, with O'Leary taking the lead advisory role. 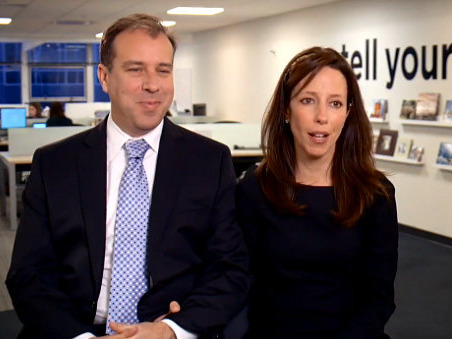 Not only did the Whitemans gain 50,000 subscribers shortly after the premiere of their episode, but last November, the publicly traded company Shutterfly bought GrooveBook for $14.5 million. 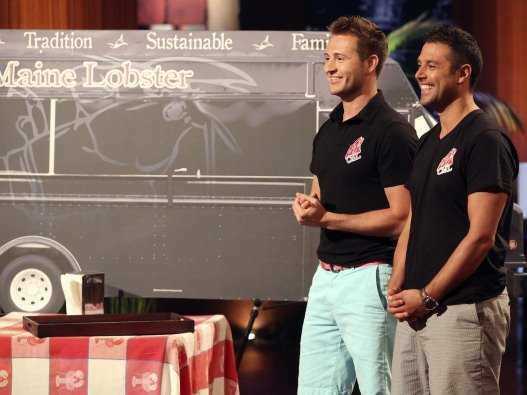 Cousins Sabin Lomac and Jim Tselikis shipped lobster from their home state of Maine to their new home in California and started a high-end food truck named Cousins Maine Lobster, which became known for its lobster rolls. The cousins made a deal with Corcoran for $55,000 in exchange for 15% of their company in Season 4. Shortly after their episode premiered, the company hit $700,000 in sales. Last year they brought in $8 million in revenue, according to Entrepreneur. 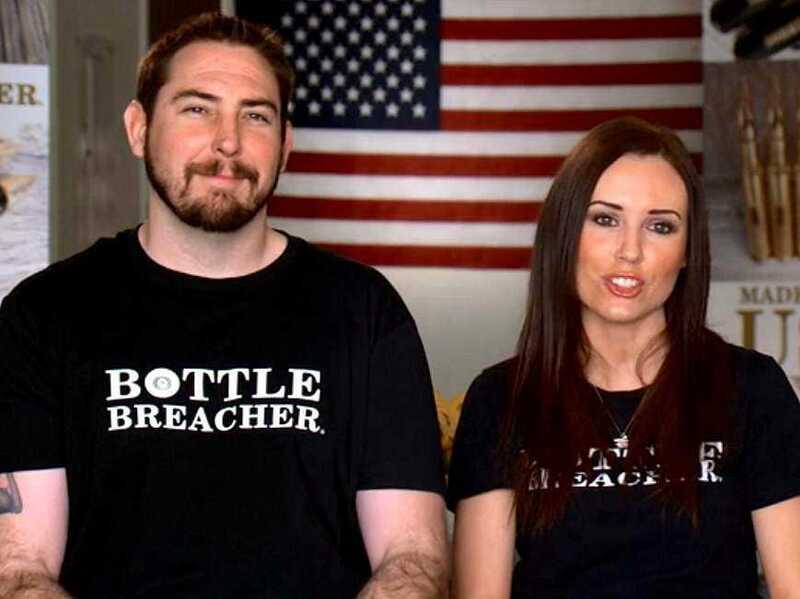 Former Navy SEAL Eli Crane and his wife and business partner Jen made a deal with Cuban and O'Leary for $150,000 in exchange for a 20% stake in Bottle Breacher, a company staffed by military veterans who turn dummy .50 caliber bullets into stylized bottle openers. 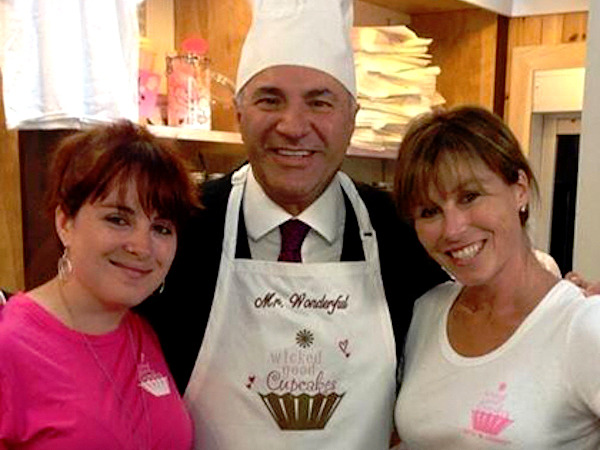 O'Leary has taken the lead brand ambassador role and said it's one of his most profitable investments. It's continued to grow to meet increasing demand, and has made more than $2.5 million in sales this year. 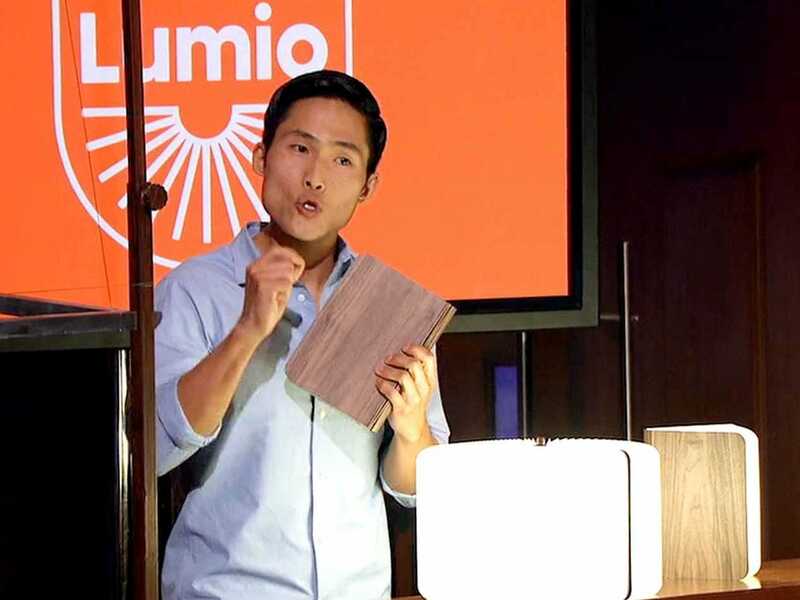 Herjavec invested $350,000 for 10% of Max Gunawan's foldable, magnetic lamp company Lumio in Season 6 after calling him "possibly the best entrepreneur" he had seen so far on the show. Last year Lumio made $3 million in sales, hitting that mark again this past June, he told Forbes. He explained that his growth is healthy and that he will continue to make distribution deals with stores that appeal to a high-end, artistic audience. Rick Hopper essentially handed the reigns of ReadeRest over to Greiner when he agreed to a $150,000 investment in exchange for 65% of the company in Season 3, but it turned his little one-man show into a huge success. The product, a magnetic clip that holds eyeglasses in place on a shirt, regularly sells out on QVC. Last year, Hopper said that he's made over $8 million in total sales since his "Shark Tank" appearance.